Donald Clark Plan B: AI isn’t a prediction, it’s happening. How fast - what do the experts say? AI isn’t a prediction, it’s happening. How fast - what do the experts say? AI predictions have been notoriously poor in the past. Speculation that machines will transcend man has been the subject of speculative thought for millennia. 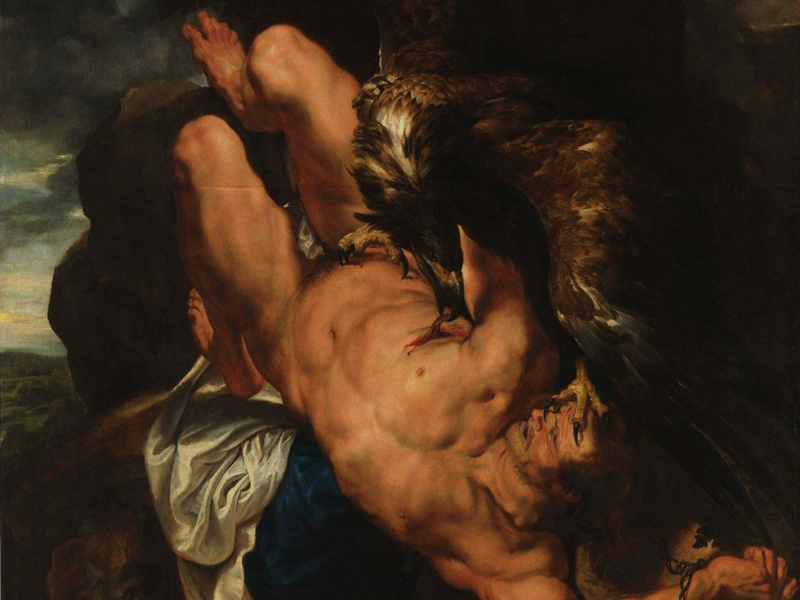 We can go all the way back to the Prometheus Bound, y Aeschylus, where the God Prometheus is shackled to a rock, his liver eaten by an eagle for eternity. His crime? To have given man fire, and knowledge of writing, mathematics, astronomy, agriculture, and medicine. The Greeks saw this as a topic of huge tragic import – the idea that we had the knowledge and tools to challenge the Gods. It was a theme that was to recur, especially in the Romantic period, with Goethe, Percy Blyth Shelly and Mary Shelley, who called her book Frankenstein ‘The Modern Prometheus’. Remember that Frankenstein is not the created monster but his creator. In many ways the rate of prediction is still largely in this romantic tradition – one that values idle thought and commentary over reason. There is something fascinating about prediction in AI, as that is what the field purports to do – the predictive analytics embedded in consumer services, such as Google, Amazon and Netflix have been around for a long time. Their invisible hand has been guiding your behaviour, almost without notice. So what doe the field of AI have to say about itself? Putting aside Kurweil’s (2005) singularity, as being too crude and singularly utopian, there have been some significant surveys of experts in the field. 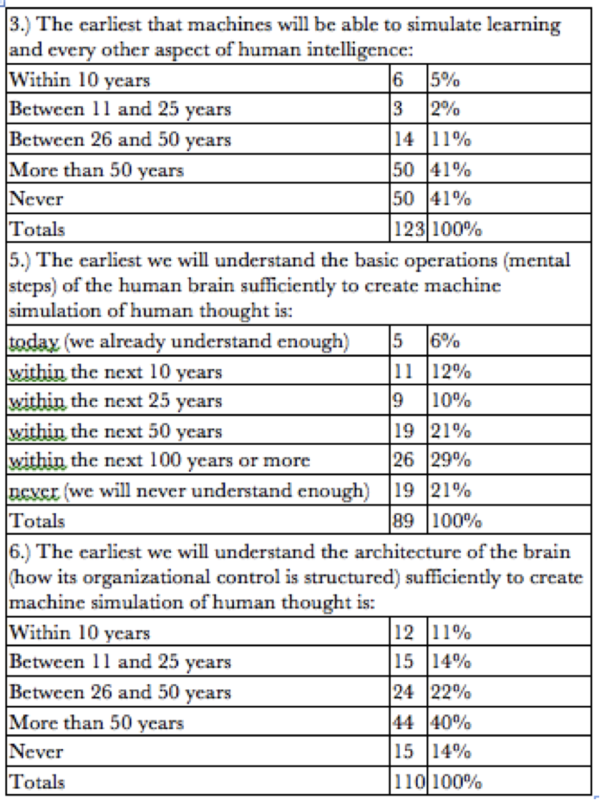 One of the earliest surveys was with 67 AI experts in 1973, by the famous AI researcher Donald Mitchie. He asked how many years it would be until we would see “computing exhibiting intelligence at adult human level”. As you can see there was no great rush towards hype at that time. Indeed, the rise in 1993 turned out to be reasonable, as by that time there had been significant advances and 2023 and beyond, seems not too unreasonable, even now. Again, we see a considerable level of scepticism, including substantial numbers of complete sceptics who answered 'Never' to these questions. Given the fact that the Todai project got a range of AI techniques to pass the Tokyo University entrance exam, this may seem like an underestimate of progress. 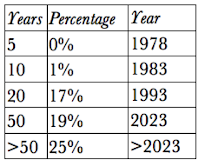 So still some way off, 50:50 on around 30 years and getting more certain for 50 years hence. Not only is this an interesting list of promising areas of endeavour in AI, given the recent advances in many of the top six on this list, they were prophetic, if not over-cautious. The success of machine learning and deep learning has been demonstrated in beating the GO champion but more importantly, there has been a rush of success in the field on the development of efficient algorithms in this area. Progress in both supervised and unsupervised learning, as well as reinforcement learning, has produced real, demonstrable progress. A leap forward with Natural Language Programming has resulted in significant improvements in the analysis, processing, translation and output of natural language, allowing applications to be operable in real world environments. We have now entered an age where we can, and do, speak to computers and get speech responses. Translation is getting very good, realtime translation looks doable. This brings a natural and frictionless interaction, literally in the case of Amazon Echo, to the table. IBM, Google, Facebook and Microsoft have all, essentially realigned themselves around AI as the primary driver in their businesses. This is also true, but to a lesser degree with Apple. Most other major tech companies, such as Cisco, Intel, Salesforce etc. are doing the same. This means an acceleration of progress, as acquired companies will be well capitalised and put in contexts that allow them to scale. It also accelerates research and development within these companies towards realisable business goals, namely products that work in the real world. As well as push, there is also unprecedented pull. Amazon Echo, Amazon recommendations, Netflix recommendations, Cortana, Siri, Google Assistant, Facebook bots, VIV and a range of other services, mean that the ecosystem is complete, and that demand will also now pull supply. It is important to be neither optimistic nor pessimistic but realistic. Rather than flop into dystopian visions, based on movies and misconceptions, such a AI being one ‘thing’, just about ‘robots’, all about ‘mimicking the brain’, we need to look at progress that moves across a broad battlefront, some areas making rapid progress, some not, some may even in retreat as new weapons are brought to the front. What I'd like to see is AI applied to this predictive process - AI predicting its future trajectory and timescales. It’s a complex field but I can’t think of anything more fascinating or exhilarating. Baum, S. D., Goertzel, B., & Goertzel, T. G. (2011). How long until human-level AI? Results from an expert assessment. 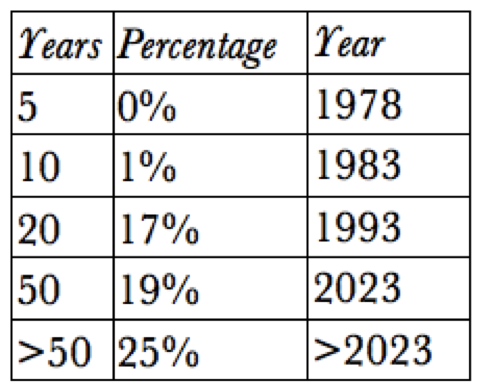 Technological Forecasting & Social Change, 78(1), 185-195. Bostrom, N. (2014). Superintelligence: Paths, dangers, strategies. Oxford: Oxford University Press. Kurzweil, R. (2005). The singularity is near: When humans transcend biology. London: Viking. Michie, D. (1973). Machines and the theory of intelligence. Nature, 241(23.02.1973), 507-512. Moor, J. H. (2006). 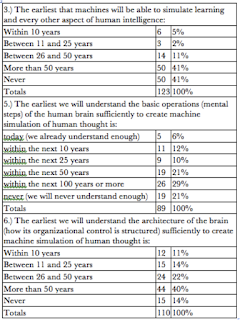 The Dartmouth College artificial intelligence conference: The next fifty years. AI Magazine, 27(4), 87-91.